When it comes to day-to-day operations, too many community colleges are using multiple systems to manage the admissions and enrollment funnel. The examples are almost endless, from spreadsheets and paper records to static forms and antiquated database systems (and a myriad of peripheral software products in between). Many colleges have cobbled together a series of processes to manage the prospective student lifecycle from initial inquiry through to enrolled student. The results are that admissions and enrollment departments are unable to see a 360-degree view of prospective students in one place. 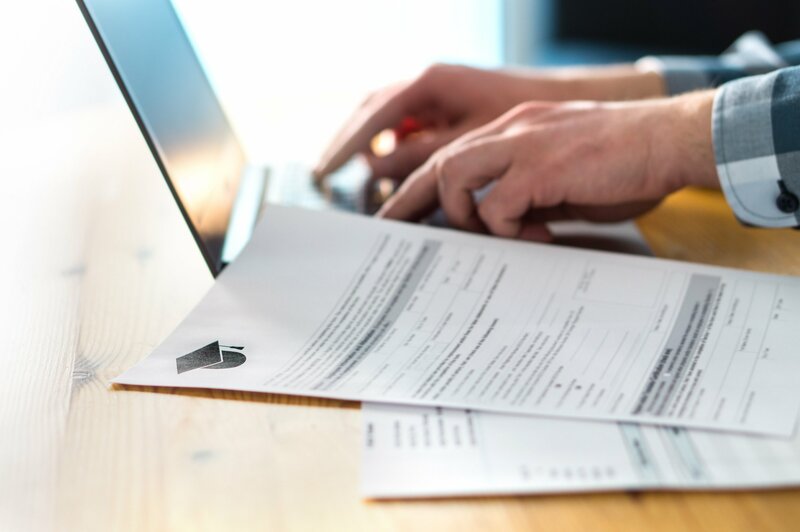 Even worse, this chaos creates a disjointed and cumbersome enrollment experience for applicants which can lead to abandoned applications and poor enrollment yield. So how can community colleges show the love to prospective students? To solve this challenge, community colleges need to adopt a single Constituent Relationship Management (CRM) software strategy to engage with prospective students and create pathways to success across the entire lifecycle — from their very first point of contact all the way to their first day of class, and beyond. It is infinitely more effective to utilize a single CRM platform to track and manage all activities in the enrollment process, rather than trying to corral data across various sources and systems. Aside from the disorganization caused by multiple systems, the need to manually input and manage data into so many endpoints can be laborious, forcing college staff to spend much of their days keystroking and compiling data and documentation, rather than strategizing and engaging with prospective students. When budgets are limited (and when aren’t budgets limited?) this type of manual work proves to be a waste of valuable resources. Further, it is impossible for colleges to expect to grow if the systems in place are unable to keep up with their expansion goals; and put frankly, manual processes are simply not scalable. 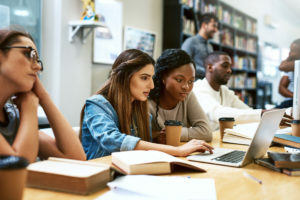 Community colleges that are seeking to increase staff productivity should adopt systems that can automate manual activities, while at the same time deliver a more tailored and connected experience to prospective students. Automation of enrollment processes should be inherent throughout (e.g., checklist items, admissions statuses, multi-channel communications) and should be triggered and updated based on configurable criteria. Done correctly, the applicant experience should be seamless, intuitive, and personalized, complete with automated communication drip campaigns and dynamic applicant portal experiences. Speaking about the applicant experience, when it comes to the applicant portal, one size definitely does not fit all. Prospective students require a different applicant experiences based on all types of criteria such as citizenship, campus, program, term, etc. At any given time, different types of applicants need to be able to see where they are in the admissions process, what items are still missing specifically for them, and what they need to do next in order to enroll in school. Every field, form and homepage should be dynamic with ever-changing content reflective of each applicant’s individual admissions path. The whole application process should be an intuitive, self-service style, easy-to-complete set of admissions steps that ultimately result in application yield increase. And, of course, it is imperative that the applicant portal can always continuously evolve around campus initiatives, meaning it should be easy to manage and customizable for the admissions staff that are responsible for the system. After all, as requirements change or as new programs are created, colleges need to be able to quickly modify the applicant portal experience to accommodate these changing needs without embarking on time-intensive software projects or hiring an army of developers. After implementing an intuitive, one-stop-shop applicant portal as part of their CRM system, some schools have been able to cut their application process from 2 weeks to 2 hours. At the same time, these colleges have been able to completely eliminate the need for a software developer’s involvement when making changes or updates to their applicant portal experience. 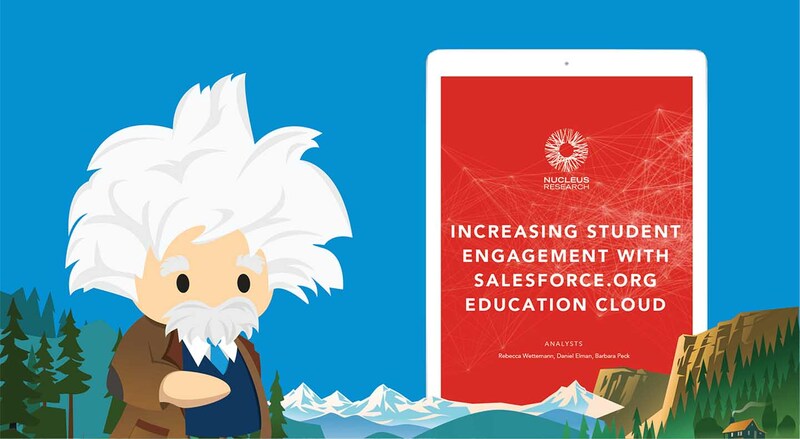 Central Wyoming College (CWC) was able to solve these challenges by adopting Salesforce.org Education Cloud as their system of engagement for all admission and enrollment activities. 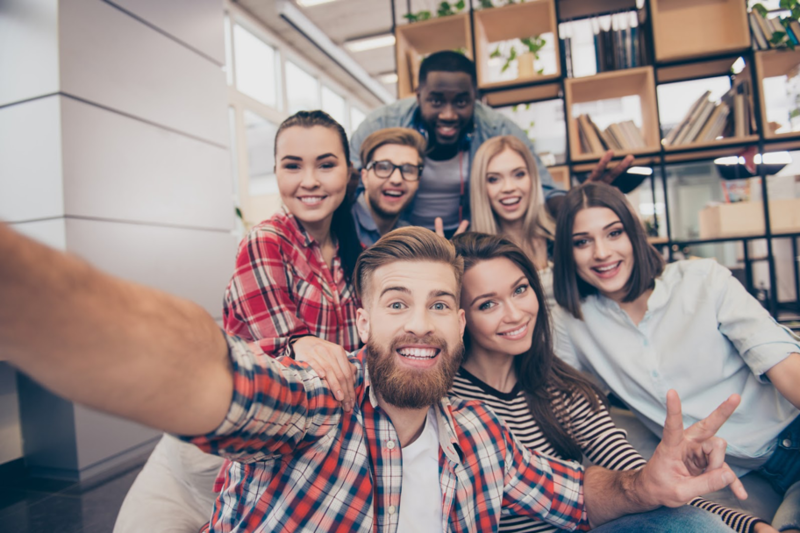 The entire prospective student experience is managed and delivered through the Salesforce platform, resulting in an intuitive, automated, and transparent process for applicants and admissions staff alike. The results have been fantastic as their applicant and enrollment numbers climbed while their staff gained greater efficiencies, freeing up time and resources to better engage with prospective students rather than performing laborious and time-consuming tasks. Curious to learn more about how CWC successfully implemented a CRM for admissions and enrollment that has been a game changer in their state? Make sure to register for the webinar CRM for Community Colleges: Three Tips to Supercharge Student Enrollment, on April 11 at 2pm ET / 11am PT. 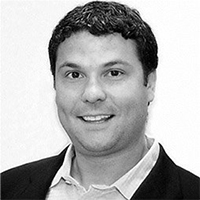 Lawrence Levy founded Enrollment Rx in 2008 after identifying the growing need to improve upon traditional CRM technologies in the Higher Ed sector. 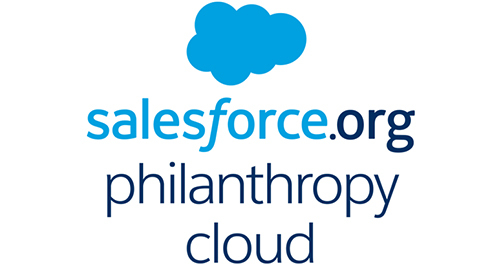 Enrollment Rx’s product suite is built natively on the Salesforce platform to better serve Salesforce.org Education Cloud customers and advance higher ed student success. 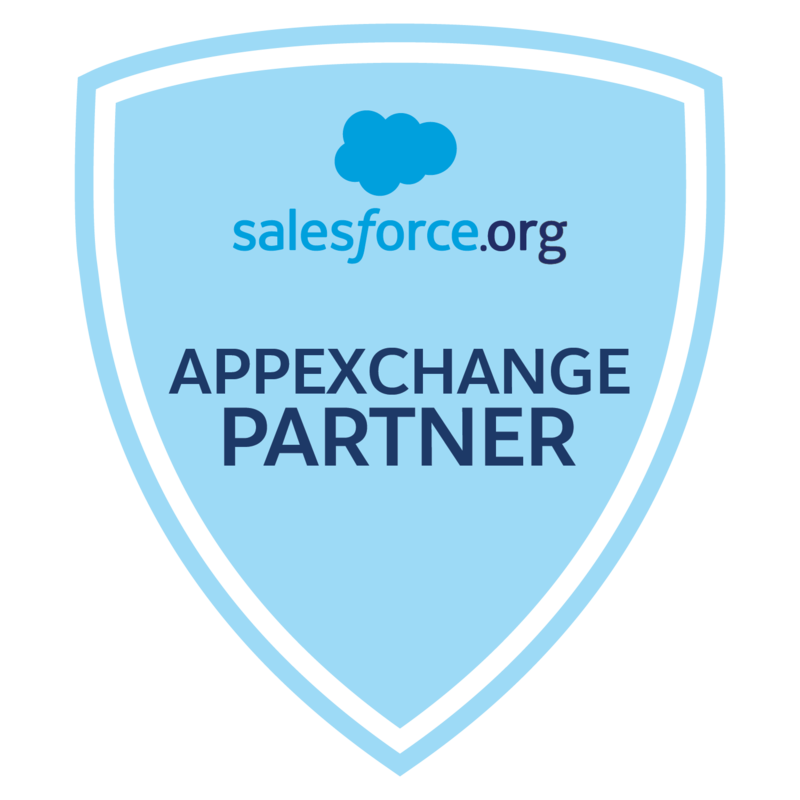 Enrollment Rx is an official Salesforce.org AppExchange Partner. 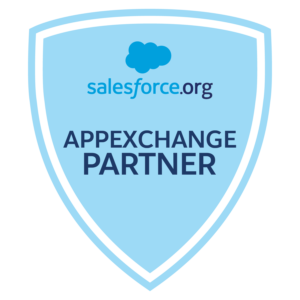 Find their app on the AppExchange.